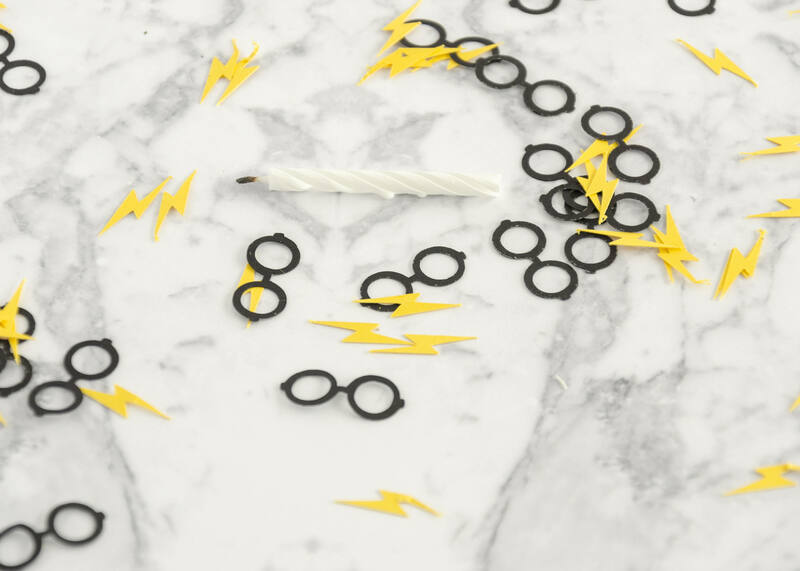 This listing is for 1 set of Harry Potter inspired confetti for Potter Parties, Weddings, Birthdays and more. 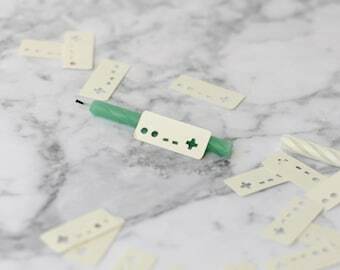 Add them to invites for a surprise upon opening, sprinkle on tables for decoration, or have a good old fashioned confetti fight. These Packages are pre made and ready to ship. 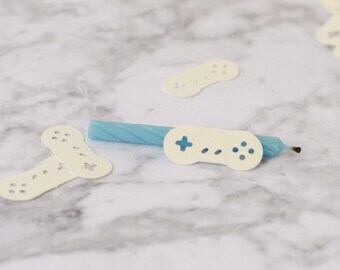 Great addition to your little Wizards Celebration. The Glasses are approximately .5" x 1.2" in size, and the scars proportioned accordingly. As I cut them from different papers and mix it all together then bag it I don't know the exact number in a bag, but I would hazard to guess around 150 pieces. Cut on my small machine and made by me, not mass produced. Excellent 65lb card stock comes standard in the shown mix. Fantastic!! Great quality! Exactly what I expected!! Quick delivery too!! Highly recommend!! !